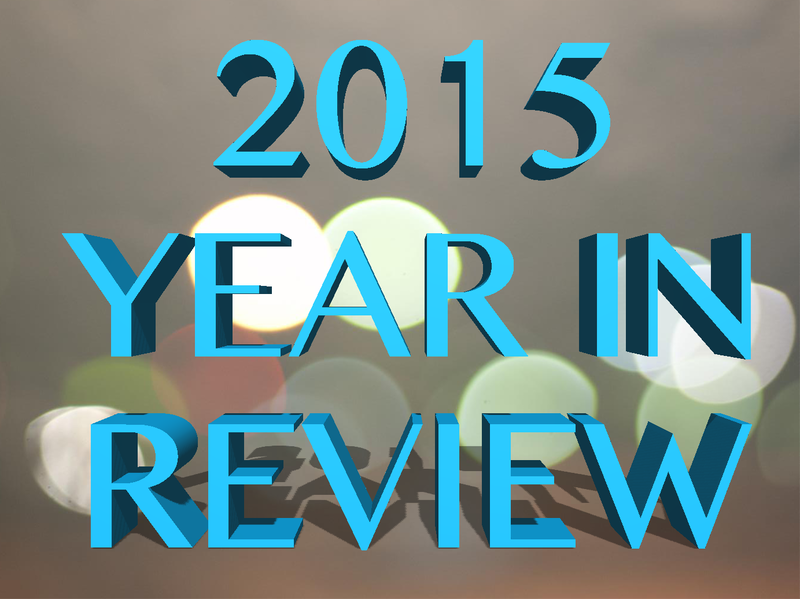 2015 has been an interesting year when it comes to the wide range of topics we have covered. From fibromyalgia to Elvis and celebrities battling Lyme disease. There is nothing that we cannot cover here when it comes to pain and we have learned so much over the last year. 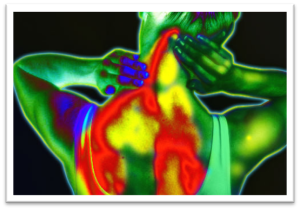 Women make up 80-90 percent of fibromyalgia sufferers. Fibromyalgia is the pain condition with invisible symptoms including fatigue, sleep disturbance, and even memory problems. Some also report difficulty swallowing, bowel or bladder abnormalities or numbness and tingling. We learned that there are many treatment options for fibromyalgia. Taking medications may help along with various forms of exercise, cognitive behavioral therapy, and acupuncture. 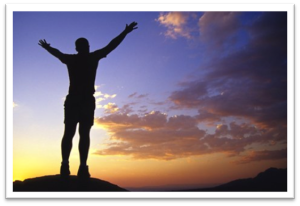 What makes you happier like yoga or hiking, may be the better option for you because you are enjoying yourself. You just have to find the combination that works for you. Some of the most popular radio shows that I have recorded discuss Elvis Presley and his journey through pain. Elvis’ medical history was complex and involved pain as well as traumatic brain injury, and probably an autoimmune inflammatory disorder. 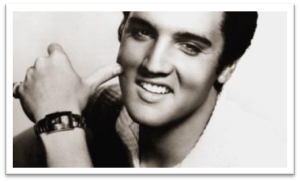 The death of Elvis Presley is still controversial and many physicians today speculate that he would have been diagnosed with fibromyalgia. The interviews that I had with his lifelong friend and Dr. Tennant led to a discussion about how awareness can help future pain patients prevent their suffering when it comes to head injuries and subsequent brain trauma. We even had a guest blogger that expressed her own pain story. In Jenni Prokopy’s (the Chronic Babe) guest post, she discussed her 20 year journey through fibromyalgia. She has created a community that the internet lacked. As she said, “Pain can be isolating. Advocacy is the antidote.” When she or others in the community are suffering, they have many others to talk to about new research and treatment options. When it comes to pain, you are not alone. Advocacy can be the antidote for those who suffer from other ailments. The celebrities that spoke out this year about their struggle with Lyme disease was a huge stepping stone for that community. Most notably was Avril Lavigne who donned the cover of People Magazine in April after a five month battle. 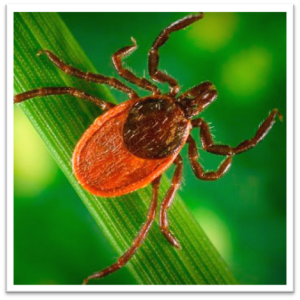 About 10-20% of patients with Lyme disease have symptoms that can last for months to years after treatment with antibiotics. The syndrome can be life altering. One study noted that the impact is similar to having congestive heart failure. During Lyme Disease Awareness month in May, we learned that over 300,000 people were diagnosed in the United States during the past year. That shocking statistic is what makes advocacy so important. Let’s hope that 2016 brings more awareness to the various forms of chronic pain that we suffer from. My blogs can start the discussion and you can do your part by speaking out and sharing the new information. Best wishes for the New Year and go in strong. Together, we can battle through the pain. Posted in Blog, Celebrities, Celebrity, Celebrity Interviews, Disease.